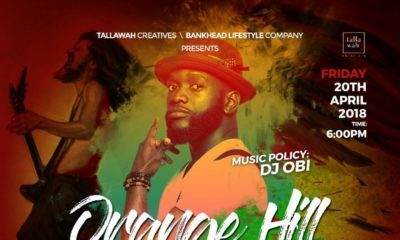 Following the successful run of ‘The Truth’ Lagos Pool Party series during Christmas, The Truth is back this summer with a bang, as it finally opens doors to its highly anticipated summer beach club and luxury villas brought to you by the renowned Bankhead Entertainment. Date: Saturday, July 8th, 2017. With a capacity to host up to 1000 guests, the beach club will offer the ultimate party experience to party lovers like never before, making it one the biggest tourist destinations in Africa. Features of the beach club include exclusive overnight rooms, lounge beds, a large open-air dance floor, multiple bars, dining areas, small beaches perfect for relaxation and more. In addition to its numerous attractions, such as massages by the ocean, quad biking and jet skiing, the beach club also features luxurious pools and Jacuzzis. 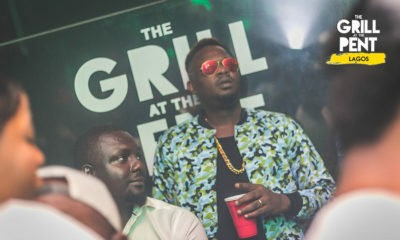 The Truth is strategically located on the coastal island of Ilashe, Lagos that births a feeling of euphoria from its tropical ambience; this is why the urban beach club prides itself on its international standards as one of the best in Africa. Typical of any Bankhead party, the beach club is set to give guests the best of day and nightlife experiences such as the coolest crowd, lit parties, BBQ, Games, music by world-class DJs and more.The multi-capacity beach club is no doubt the perfect one-stop destination for beach club entertainment especially this holiday season. 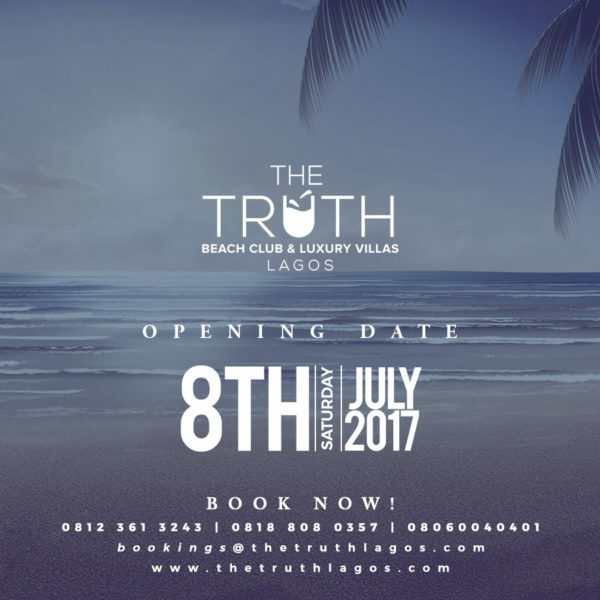 Get your tickets to the official launch of The Truth Beach Club at the following locations: www.thetruthlagos.com, www.nairabox.com, Graft Gourmet by Lou Baker Mega Plaza, Rhapsody Lekki, Rhapsody Ikeja City Mall, AMA Lagos Lekki & Shisha Room Lekki. Follow @TheTruthLagos on Instagram, Twitter and Facebook for updates. The Truth beach club is a development of Bankhead Lifestyle Company, a lifestyle and entertainment company.